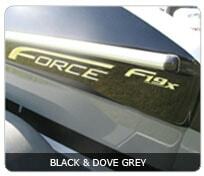 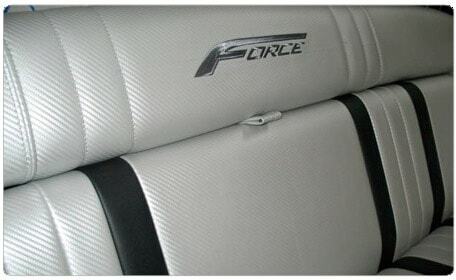 Performance + Construction Strength + Comfort + Safety = Force F19x Social Hull. 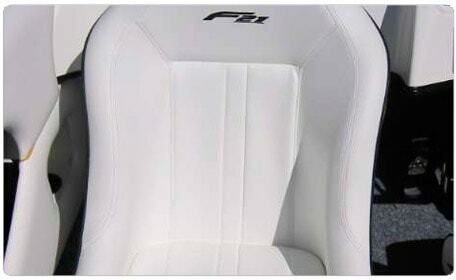 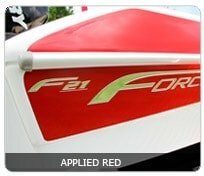 The F19x has been rigorously tested in all possible race conditions. 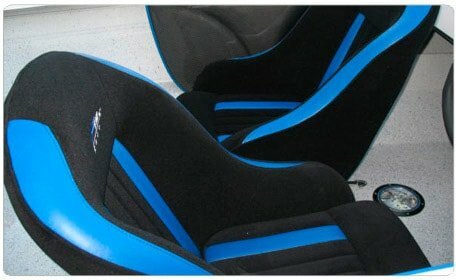 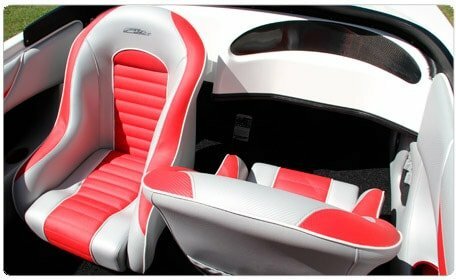 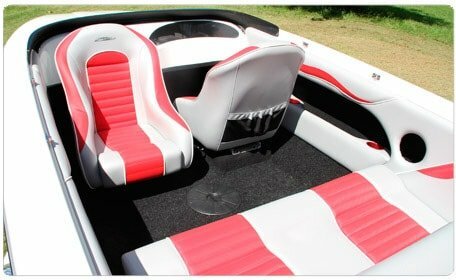 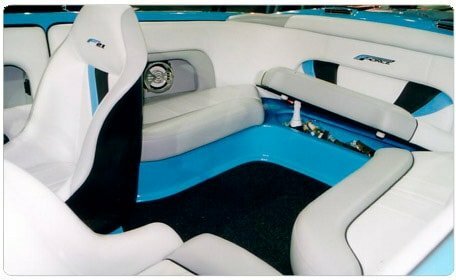 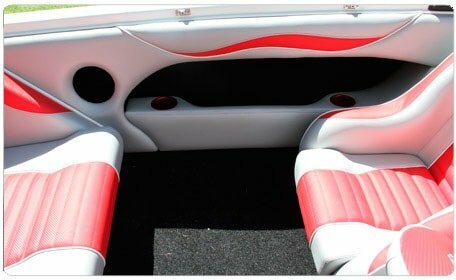 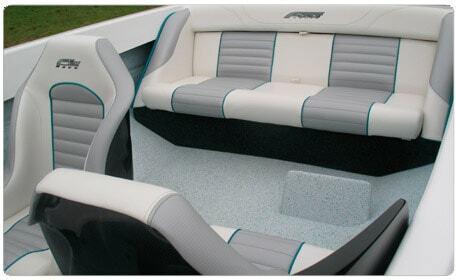 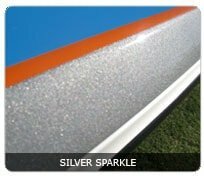 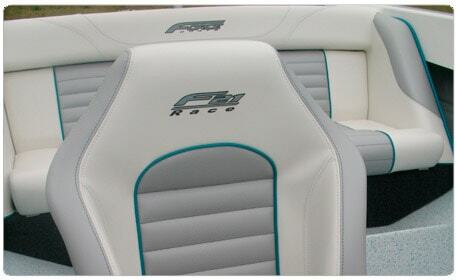 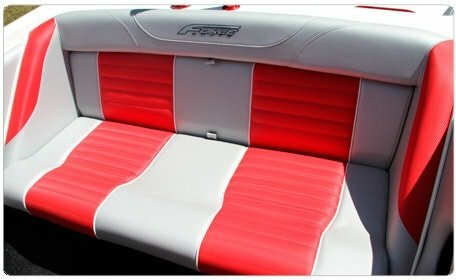 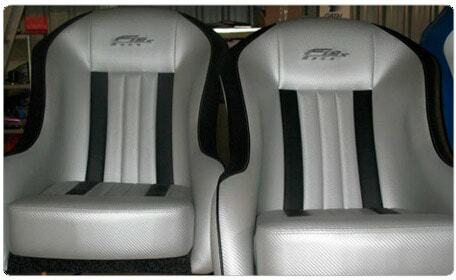 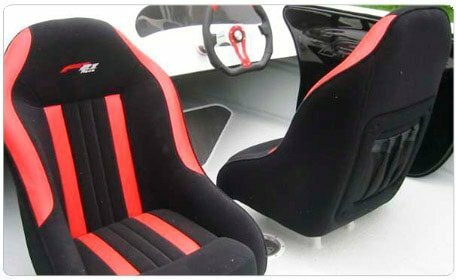 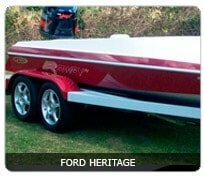 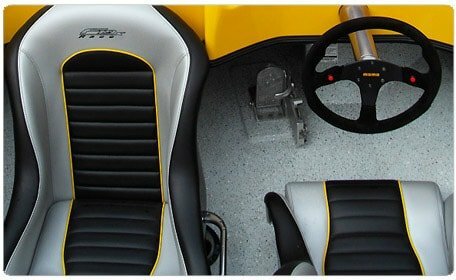 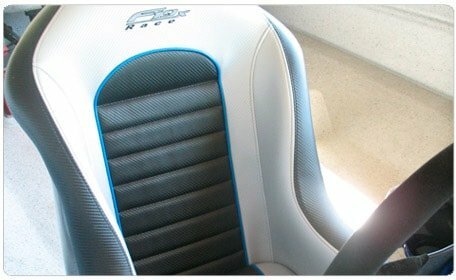 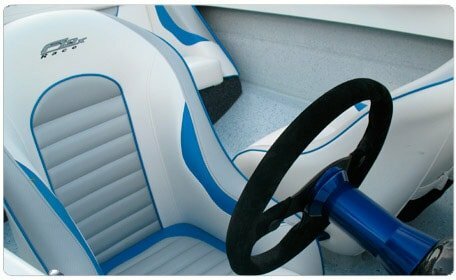 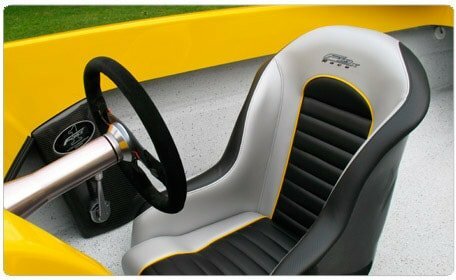 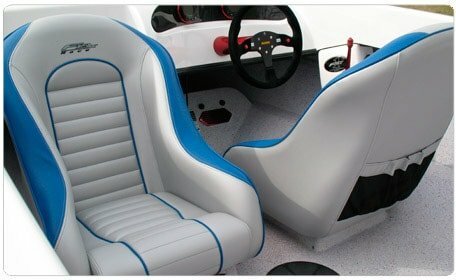 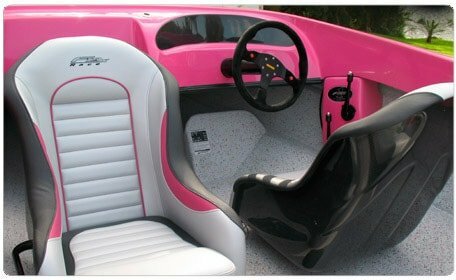 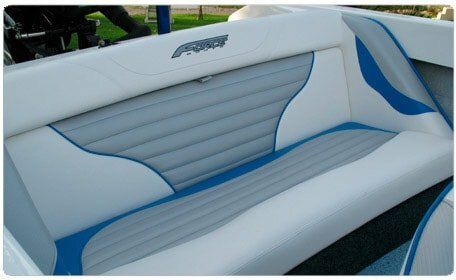 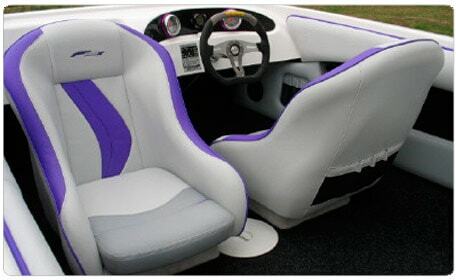 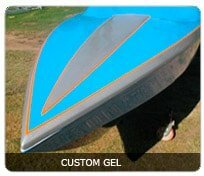 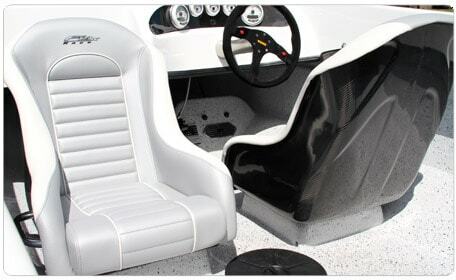 When applied to the social arena, this World Champion hull design guarantee’s your day out on the water to be comfortable, smooth and fun!!! 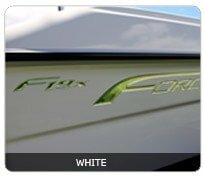 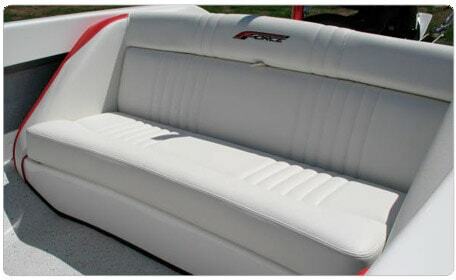 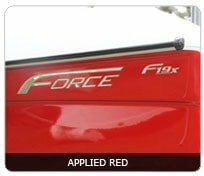 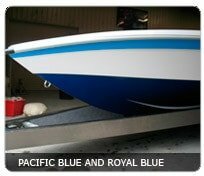 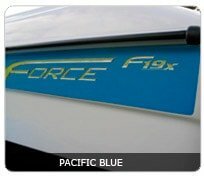 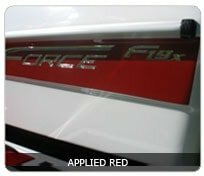 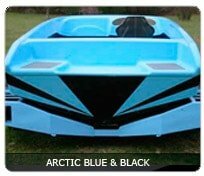 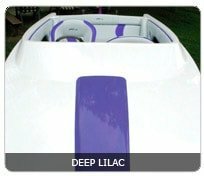 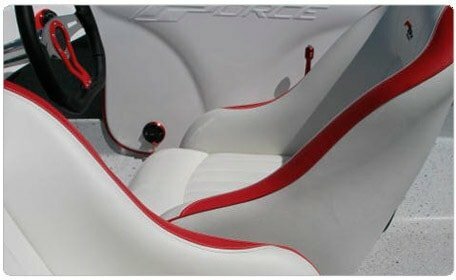 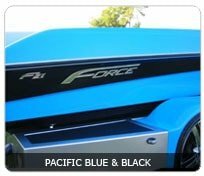 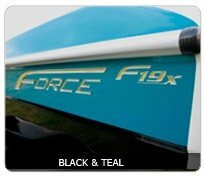 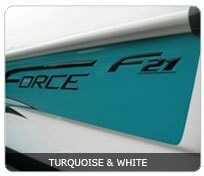 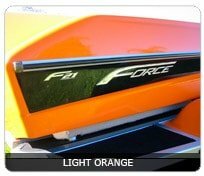 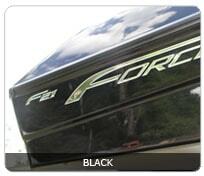 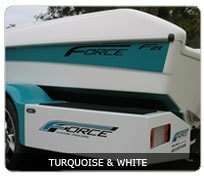 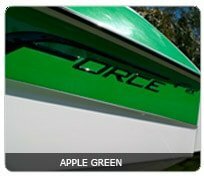 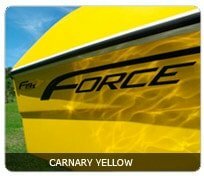 Construction strength combined with its high performance ability’s, ensures peace of mind when out on the water, making this Force model an attractive choice for your family ski boat. 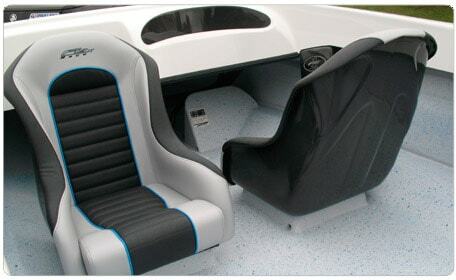 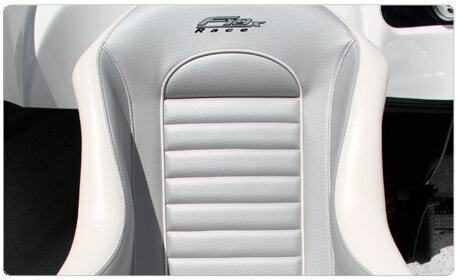 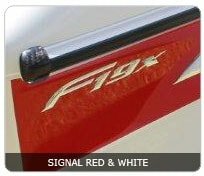 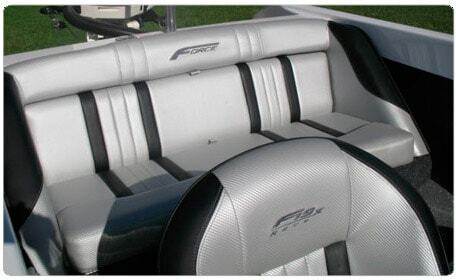 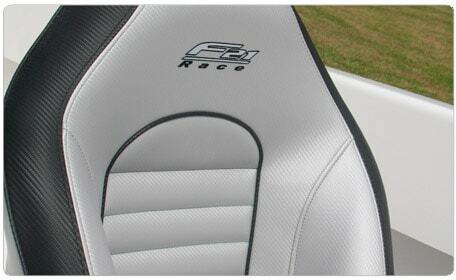 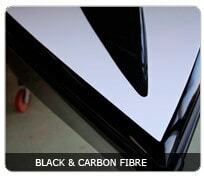 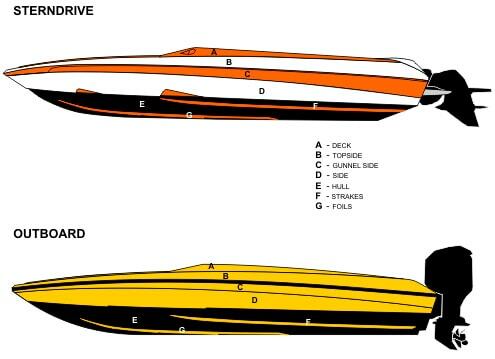 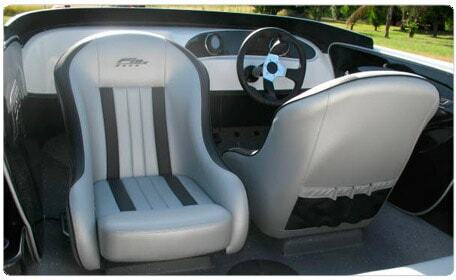 The F19x Social is available in Outboard or Stern Drive applications. 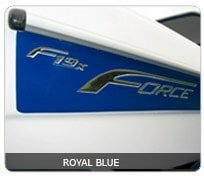 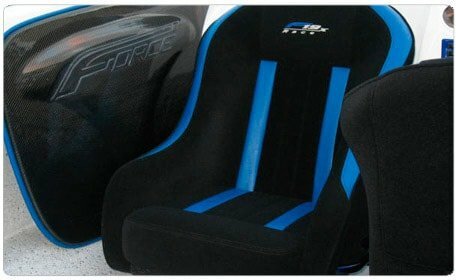 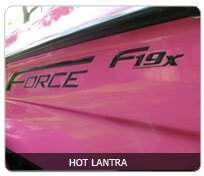 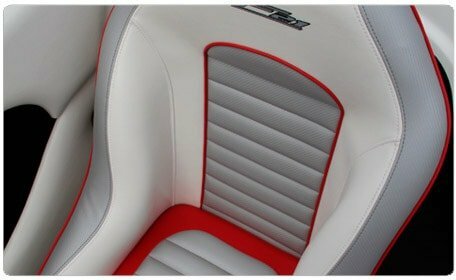 For more on the F19x winning performance’s on the race track or the many custom options available, see our Force Update and F19x Options pages.